Eurodesk aims to inform young people about European opportunities both in terms of mobility and participation. As the editor of the European Youth Portal, the Eurodesk network empowers and encourages young people to be active citizens of Europe, to voice their concerns and take part in policy processes. As part of the EU Youth Strategy, the structured dialogue between policy-makers, young people and their representatives is widely seen as a key tool for listening to young people. It is a consultative process, implemented by the European Commission, that aims to increase cooperation with civil society and get first-hand input from young people. It is organised around the EU Youth Conferences organised by the EU country holding the EU presidency (six months). Eurodesk participates in the Structured Dialogue as an observer and provides content on the European Youth Portal. Depending on the countries, Eurodesk national coordinators participate and/or promote the dialogue at national level. Grants are available to organisations willing to organise national projects. The European Youth Week (EYW) takes place every two years all over Europe to celebrate and promote youth activities. The EYW consists of a broad range of events and activities organised in all 33 countries participating in the European Union’s Erasmus+ programme. It usually takes place in May. The next one is planned in 2019. The last edition of the EYW17 highlighted solidarity and social commitment of young people in Europe. The theme was in line with hot topics in European youth affairs including the newly established European Solidarity Corps (ESC) and the celebrations of 30 years of Erasmus. A map of activities taking place all over Europe was built to encourage a broad participation. The European Commission also identified inspiring stories of young change makers who have made an impact in their communities, inspired other citizens and developed innovative ideas through the Erasmus+ programme. 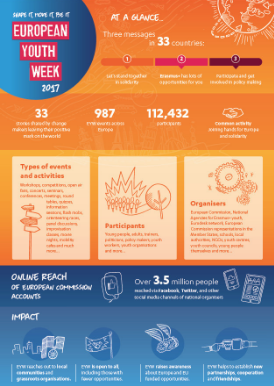 The Eurodesk network, in partnership with National Agencies for Youth, organised several activities during the EYW17 (e.g. Eurodesk UK video). At European level, Eurodesk and the European Youth Forum organised a seminar on the role of youth information in the upcoming EU Youth Strategy for 2019. The Week is a key aspect of the EU Youth strategy, which outlines initiatives to help young people in areas such as education, employment, health and participation. Using both online and offline tools, the Commission aims to better inform young people about the opportunities offered by EU policies and programmes. The European Youth Event (EYE) is the biannual European Parliament event giving young people from all over Europe and beyond the opportunity to get involved in the European project and to play an active role in shaping its future. It is organised every two years. During the last EYE2016, over 7,000 young Europeans gathered in Strasbourg to meet and debate with European decision-makers under the motto "Together we can make a change". In order to influence EU policies, fifty of their most innovative ideas were reported and presented to MEPs. In addition, former participants debated those ideas within several parliamentary committees in the months following the EYE. The third edition of the European Youth Event (EYE2018) will take place from 1st to 2nd June 2018. On this occasion, the European Parliament seat in Strasbourg (France) will welcome more than 8,000 people aged between 16 and 30 from any EU member State or another European country and beyond. Participants will have the unique opportunity to come up with ideas for the future of Europe, discuss with European decision makers, and join more than 8,000 young people from all over Europe. Eurodesk will be actively involved in the EYE with an information stand and several thematic workshops. Registration are open until 31 December 2017, or until the maximum number of registrations have been received. We therefore recommend registering early. But first, you will need to set up a group of 10. The Structured Dialogue is a policy process aimed at consulting young people and youth organisations on the implementation of the EU Youth Strategy. 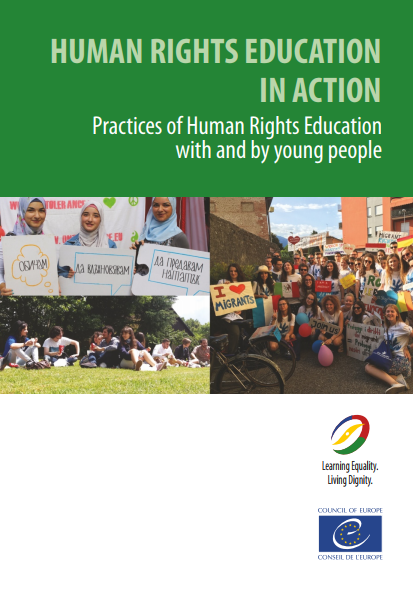 Each cycle focuses on a different thematic priority on which young people and decision-makers will jointly prepare recommendations. The current one, “Youth in Europe: what’s next?”, aims at defining the priorities of the next EU Youth Strategy for 2019 onwards and it is organised into an 18-month work cycle that corresponds to 3 EU Presidencies. The 1st EU Youth Conference of the VI Cycle took place in Estonia in October 2017 aimed at identifying the topics that mattered to young people in order to draft the consultation questions. During each cycle, a national consultation of young people and youth organisations is conducted in every EU country. It is organised through national working groups (youth ministries, youth councils, youth organisations, researchers, etc.). 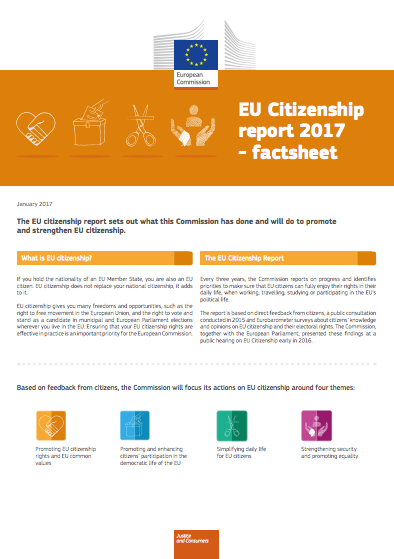 The current deadline to submit consultation reports to the European Steering Committee is 23rd February 2018. The outcomes are discussed during the EU Youth Conferences organised by the EU country currently holding the EU presidency (every 6 months). 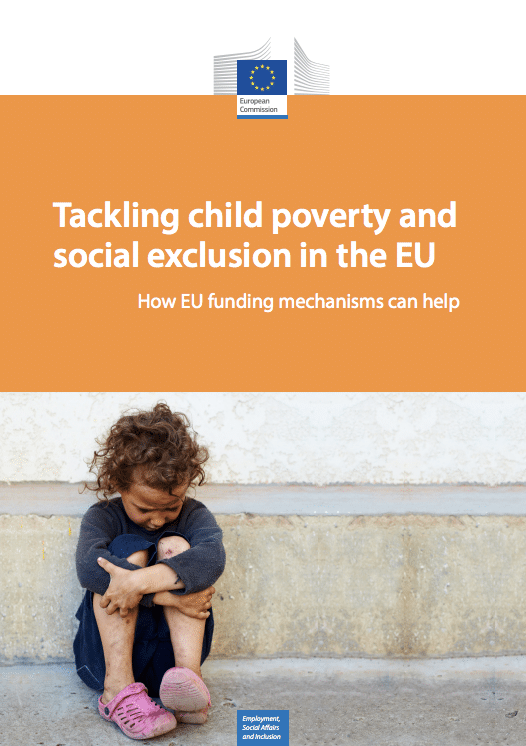 The final recommendations form the basis of a Council Resolution addressed to European institutions and national authorities, to be endorsed by youth ministers at the end of the 18-month cycle. The next EU Youth conference will take place in Sofia, Bulgaria, on 17-19 April 2018. Structured Dialogue projects can be financially supported by the Erasmus+ programme. These projects can take the form of meetings, conferences, consultations and events. These events promote the active participation of young people in democratic life in Europe and their interaction with decision-makers. More information here about the Structured Dialogue can be found on the European Youth Portal and the European Youth Forum website.